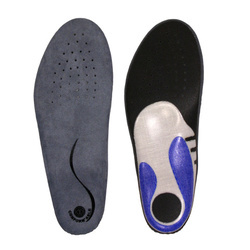 No matter how closely a particular brand matches the contours of your foot and instep, they can seemingly never be quite a perfect fit right off the line. 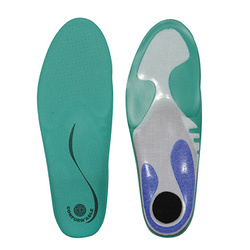 For that reason, it is important to have a proper insole, in order to add comfort and protection from slowly growing injuries. 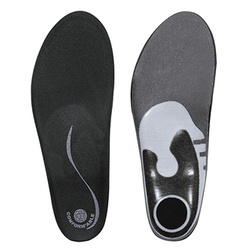 We here at Us Outdoor understand the pain of wearing misshapen footwear, so don’t make our mistakes, instead learn from us and find yourself a great new insole, at an unbeatable price! 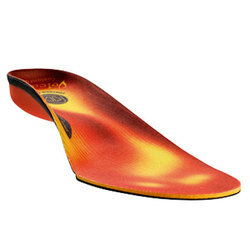 Featuring brands such as Booster, Downunders, La Sportiva, Soze, and Sun Valley Ski Tools Intuition.